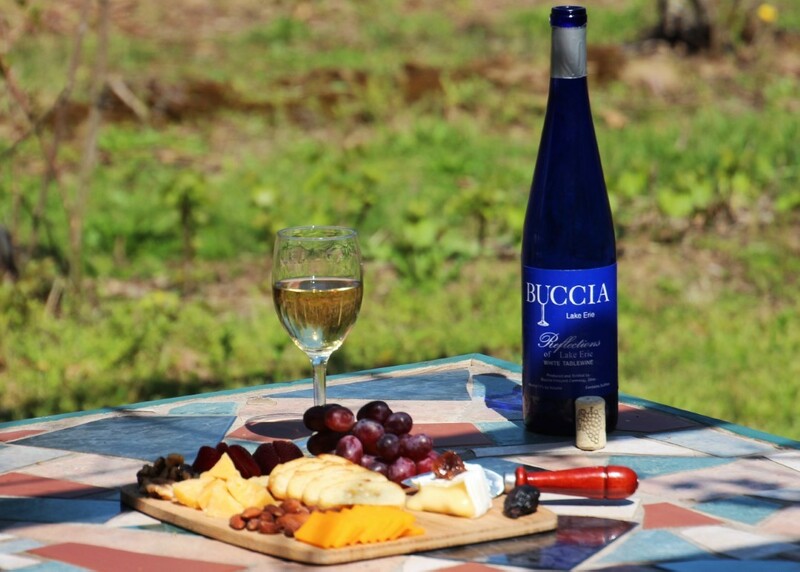 ﻿ Buccia Vineyard Winery and Bed & Breakfast - Ohio. Find It Here. Buccia Vineyard Winery and Bed & Breakfast is a boutique winery in a picturesque country setting, convenient to I-90 and Rt. 20 and just minutes from the shores of Lake Erie. 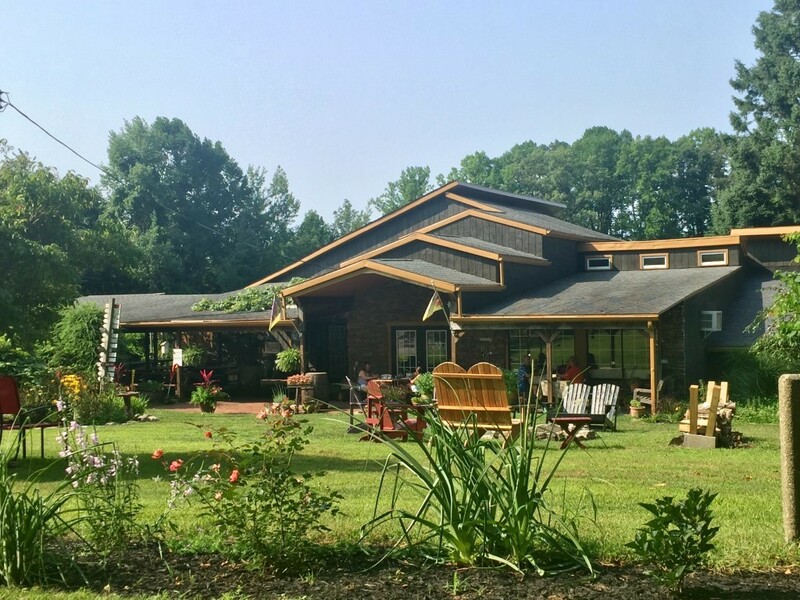 We offer a variety of wines and tasty small plates, a casual and inviting tasting room, live music on the weekends, and unique hot tub spa suites with vineyard views for overnight lodging.Drop by for a day visit, stay the weekend, or host your special event on our spacious grounds in the heart of Conneaut Creek-Lake Erie Wine Country. Memories are made at Buccia! Fine wines, tasty bites, live music, lodging and special events.